The Sackman Trial Group: Compassionate representation. Aggressive litigation. Whether you’ve been injured due to the negligence of others, or you’ve been arrested and accused of a crime, you need an attorney who will fight for you and your rights. The Sackman Trial Group is committed to representing each client aggressively, both in negotiations and in court. Our only goal is to help you achieve the best outcome possible in your case so you can move on with your life. 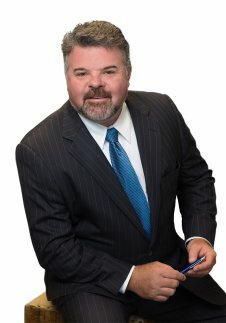 The Sackman Trial Group, located in Orlando, Florida, represents clients in personal injury, worker’s compensation and criminal defense matters. We provide legal advice to clients throughout central Florida, including Orange, Seminole, Osceola, Marion and Alachua counties; and the cities of Orlando, Winter Park, Maitland, Longwood, Altamonte Springs, Lake Mary, Sanford, Heathrow and Kissimmee, Florida. If you need competent, aggressive legal representation, contact The Sackman Trial Group today. We are here to help. It costs nothing to discuss your case with an experienced, knowledgeable attorney. If you have been injured at work, there is one thing you need to know: the company’s insurance representative, human resources department and lawyers do NOT represent your interests. They represent the company’s interests. While someone at the company may try to convince you their interests and yours are the same, that is simply not the case. You need to hire your own attorney if you want to ensure you receive the care and compensation to which you are entitled by law. To learn more about The Sackman Trial Group and how we can help you, read our answers to frequently asked questions, or contact our office today to schedule a free consultation. If you’ve been injured in a car accident due to the negligence of another party, and you wonder how you are going to pay your medical bills, make up for lost work time, or cover other expenses, let The Sackman Trial Group help you get the compensation you need. The insurance company may tell you you do not need an attorney, but remember: the insurance company representative does not represent your interests! He or she represents the insurance company’s interests only. It is his or her job to keep the insurance company’s payout to a minimum, even if you deserve more. For more information about what to do if you have been injured in an accident, we invite you to read our answers to frequently asked questions or to contact our office today to schedule a free consultation with an attorney. The Sackman Trial Group is committed to zealous, aggressive representation of all our clients. We would love to help you. Injured in a Store or Business? No one ever sees it coming, that moment when an accident derails your life. Perhaps you were just walking through the mall when you slipped on a barely visible water puddle, or maybe you were in a grocery store and didn’t see the spill someone forgot to clean up. Regardless, if you were injured due to the negligence of a business or their employees or agents, The Sackman Trial Group wants to help you get the compensation you need for medical bills, lost time at work or other expenses incurred as a result of your injuries. 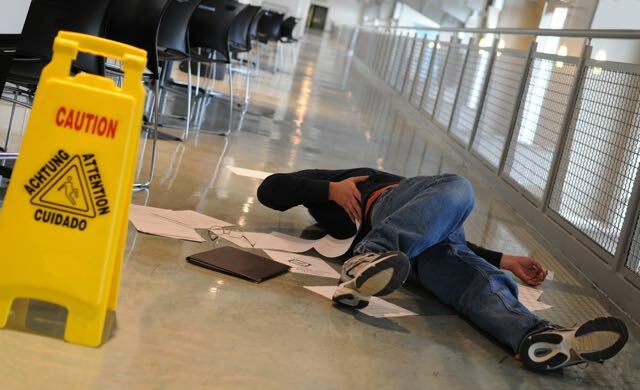 To learn more about how we may be able to help you, we invite you to view our answers to frequently asked questions about slip and fall accidents, or to contact our office today for a free consultation with an attorney. We, at The Sackman Trial Group are here for you. Your call is never an interruption in our day. Helping people just like you is the reason we do what we do. We appreciate the opportunity to represent your legal interests. If you have been injured in an accident through no fault of your own, or if you are facing criminal charges, we welcome the opportunity to discussion your case. –David W. Sackman, Esq. A criminal CHARGE is not the same as a CONVICTION. A criminal charge is not the same thing as a criminal conviction. If you have been charged with a crime, it is critical that you consult with an attorney without delay as the consequences of a criminal conviction can be severe. If you are convicted of a felony, you could wind up facing lengthy prison time, hefty fines and infringement of your rights, such as your right to vote, own a gun, hold public office, get a job, qualify for a mortgage, or rent an apartment. Even a misdemeanor conviction can dramatically impact your life with possibly consequences such as up to a year of jail time, probation, and fines. Whether you choose Sackman Trial Group or another attorney, it is important that you seek advice from an attorney who is knowledgeable and experienced in criminal matters before you agree to talk with law enforcement or appear before a judge. Anything you say can be used against you in court! Do not give up your right to remain silent or your right to seek legal counsel. Contact The Sackman Trial Group today for a consultation. 12 hours of DUI school. 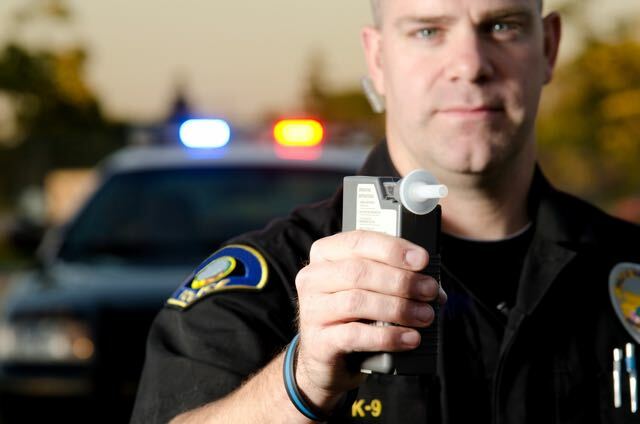 If you have been charged with a DUI, whether it is your first offense or not, know your rights, including what it means to have the right to remain silent, and your right to consult with an attorney about your case. 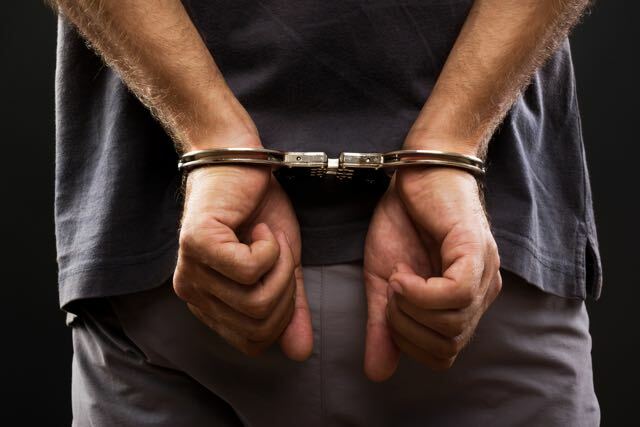 The Sackman Trial Group is here to help you defend yourself against criminal prosecution. We are aggressive, experienced litigators, and we are in your corner. To learn more about defending yourself against DUI charges contact us today to schedule a consultation to discuss your case with an attorney. In Florida, possession of controlled substances may result in a third degree felony charge and stiff penalties. Marijuana is one exception. If arrested while in possession of less than 20 grams of marijuana, you might only be facing a first degree misdemeanor charge. However, even conviction on a misdemeanor charge could lead to imprisonment up to one year, depending on the degree. If you’ve been charged with possession of other types of controlled substances, now including bath salts and spice, and you are convicted, a third degree felony could result in incarceration up to five years and a fine of up to $5,000. A second degree felony charge could result in incarceration up to 15 years and a fine up to $10,000. 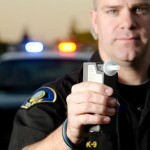 Possession with intent to sell could result in even harsher penalties. If you are facing possible conviction on drug charges, whether a misdemeanor or felony, it is important you know and exercise your rights. Sackman Trial Group is here to help. Contact our office to schedule a consultation to speak with an attorney about your case.